Trends keep changing every year and recruiting trends are no different. Present day youths are millennials who don’t simply accept jobs, they are selective about the company they want to work in. The trend is not you searching for talent, but rather talent searching you! Candidate experience is the centre of recruitment more than ever. 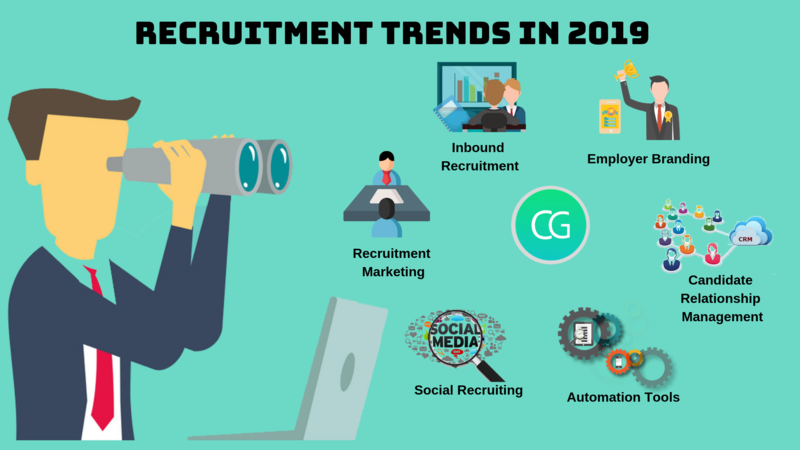 2019 will have a lot of new recruitment trends but will also retain a few of them from 2018 which will impact the recruiting process. There are a lot of factors which will affect recruitment this year are here are some of them you need to watch out for! Each of these has an independent existence of its’s own but at the same time, they are also inter-related. One thing which is common to all of these is personalization. The goal of recruitment marketing is to increase the number of qualified candidates in an organization’s talent pipeline. 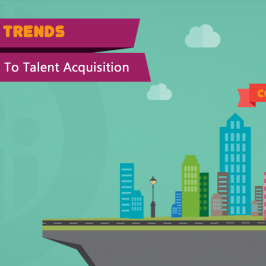 It is the earliest stage of talent acquisition. Effective recruitment marketing results in an increase of candidate’s interest in a brand, an increasingly qualified ability pool and enhanced candidate experience. Most of the other trends are a part of recruitment marketing. Inbound recruiting focuses on building a relationship with talented people rather than just having a recruitment drive. It is no longer sufficient to post a job and wait for candidates to apply. The ratio of demand for talented people is much higher than the supply. Hence, recruiters need to go the extra mile to recruit top talent. Inbound recruiting takes an inbound marketing approach. It is done by creating specific and branded content. This is something you might already be familiar with. 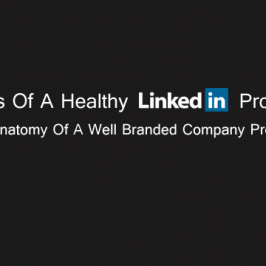 The term ‘Employer Branding’ has been gaining a lot of attention in recent times. But why is it that important and what’s all the hype about it? 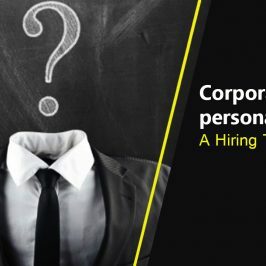 Employer branding allows a company to pick and retain the right person for the job which basically means you have the perfect fit for the job without having to break your head! Candidate Relationship Management is fairly related to inbound recruiting in terms of building relationships with potential candidates before the actual recruitment process. 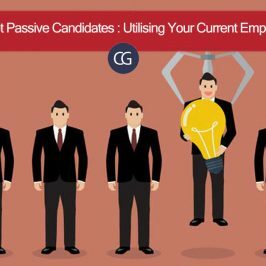 The pros of candidate relationship management are that considerable time is saved during the actual recruitment and also helps with more effective hiring. 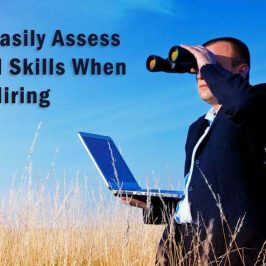 It is impossible to hire talented individuals with outdated recruitment methods. Using automation tools for recruitment is the latest trend and it’s here to stay! 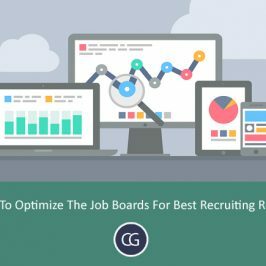 These technologies modernize the way recruitment is done thereby reducing the time spent on sourcing the right candidate from a large applicant pool. Gone are the days when people used to read newspapers to search for job openings. 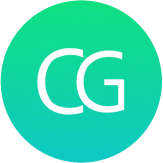 Marketing Automation: Whenever you have any job opening to fill, you can have the right candidates pouring in without you having to break a sweat! Though social media recruitment as it is also called, is older than the use of automation tools, it is still going strong in the recruitment game. Social media recruitment helps recruiters target potential candidates on a more personal and ambitious level. But, Social media recruitment is not only about posting your job openings in social sites. It is also about connecting to your audience by giving them a sneak peek into your world by posting pictures of important events and fun get together. So, take your recruitment a notch higher this year with these trends.